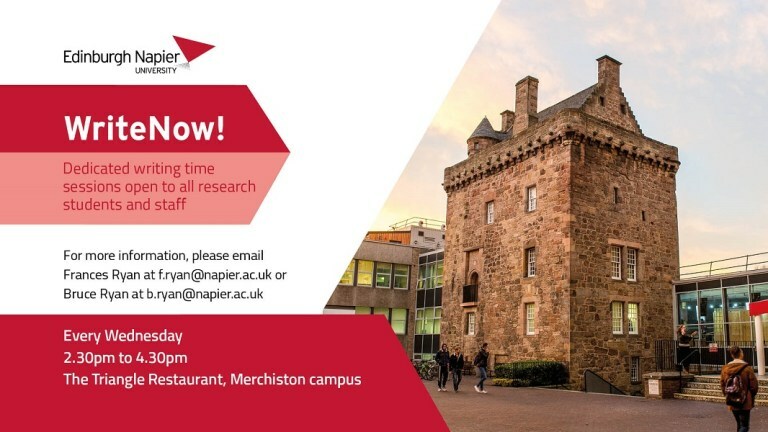 This entry was posted in other research and tagged Edinburgh Napier University, Frances Ryan, Merchiston campus, napier, WriteNow! by Bruce Ryan. Bookmark the permalink.